Mark calls in from Rhode Island for this week’s episode of Reasonable Doubt. 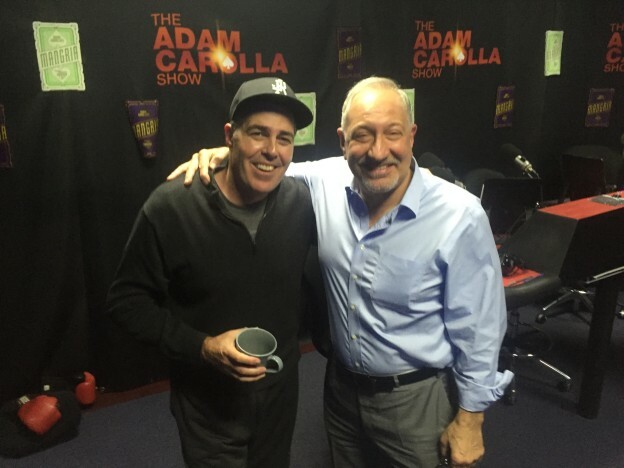 Adam and Mark open the show discussing Michael’s Cohen’s business partner pleading guilty to felony tax evasion in New York. Then Mark talks about the latest on his case with Colin Kaepernick who’s suing the NFL. Before they wrap, Adam and Mark talk about the importance of being open to hearing the other sides point of view. This entry was posted in Episodes on May 25, 2018 by reasonableadmin.